The function of the Cult "Maintain Everyday" Topbolt is explained very easy. It allows a proper pretensioning for the right clamping of your headset. Without a proper clamping your headtube can get broke at some time. 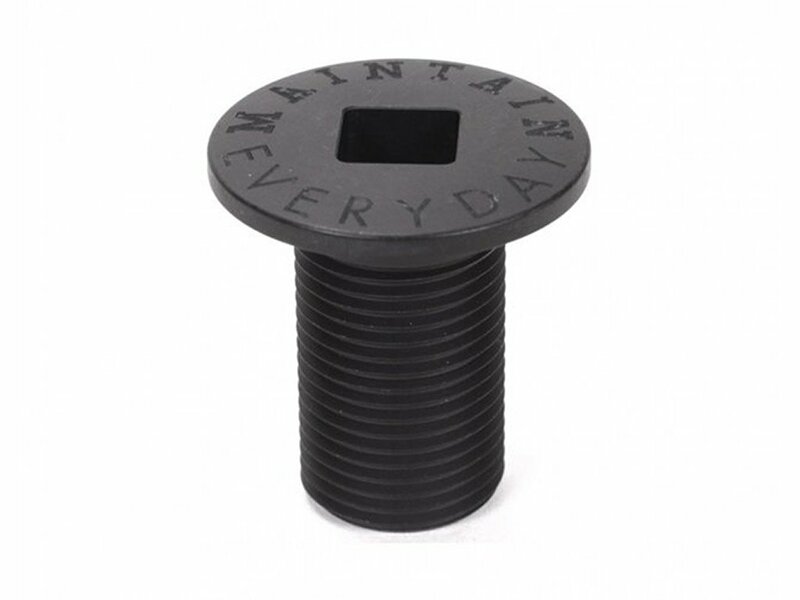 The Cult "Maintain Everyday" Topbolt fits to all forks with M18 Topbolt.